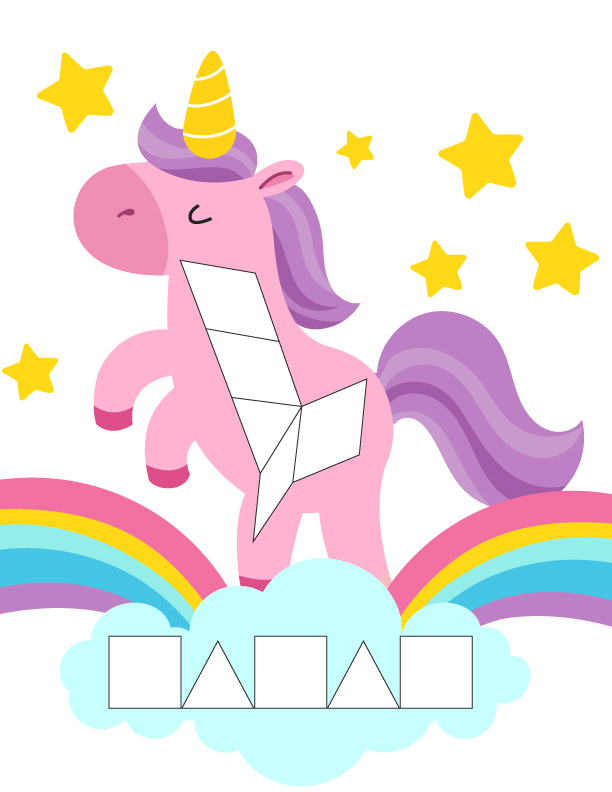 Inside: Download these tangram unicorn mats for a playful and girly way to learn math concepts. 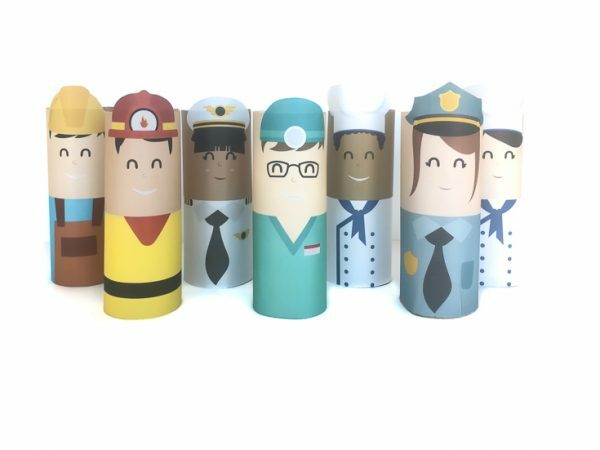 They’re the newest addition to the printable activities for kids collection. 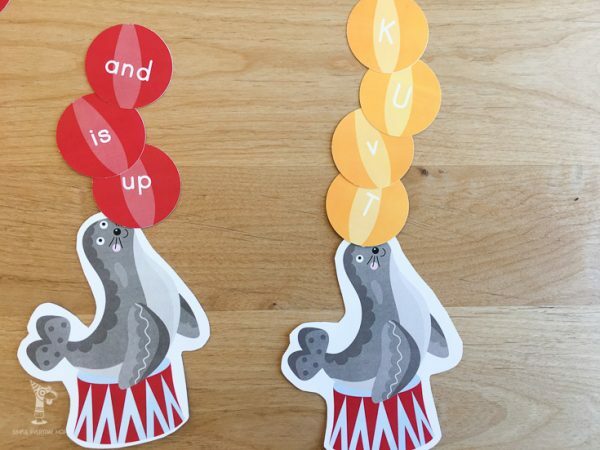 Pattern block mats are a great way to teach young kids important math skills and concepts while having fun and doing something hands on. We’ve made a ton of pattern block mats including these dinosaur tangram mats, these fall tangram mats, these Halloween tangram mats, and these Thanksgiving pattern block mats. 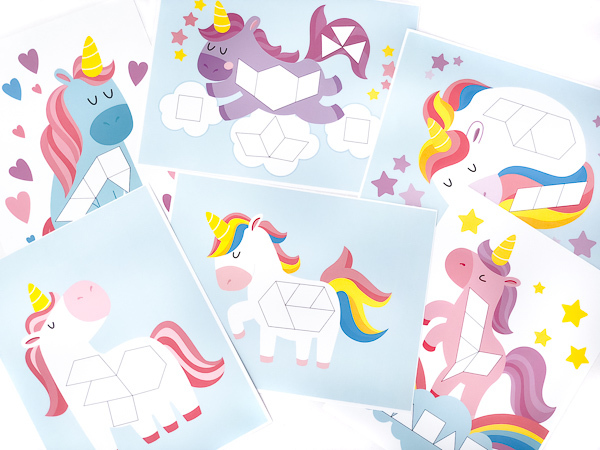 These unicorn puzzle mats are the perfect way to get girls interested in STEM activities. Read on below to get a set of unicorn tangram mats for your home. 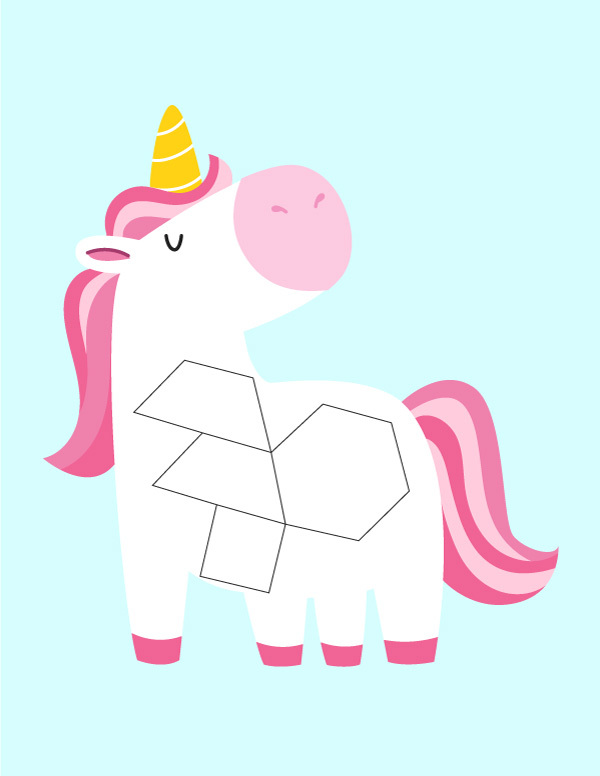 To do this fun unicorn math activity at home you’ll need a few items. 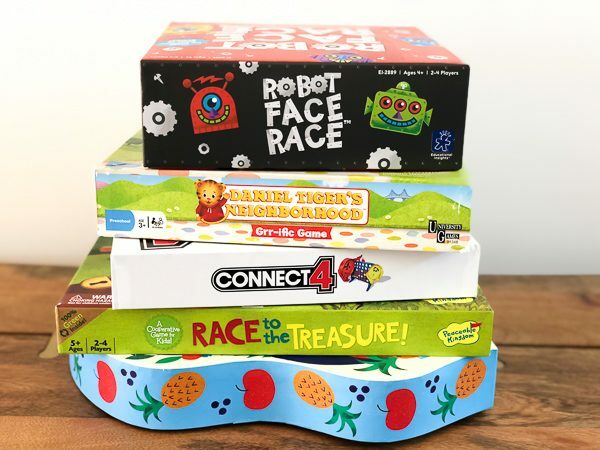 All you need to do to get this activity set up is print the mats on white cardstock, laminate if you want, and set out with pattern blocks. 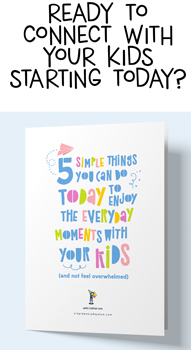 Then just let your kids have fun! 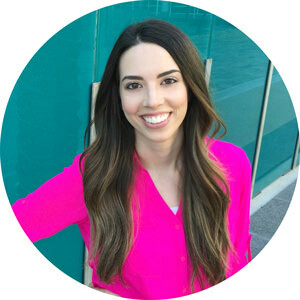 By the way, if your little girl loves unicorns be sure to check out this post all about the coolest unicorn party ideas. I created this tangram set with 3 different printing options. 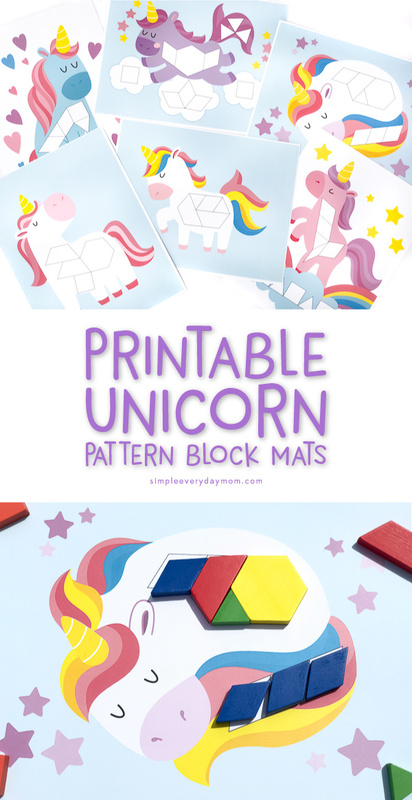 In the first set, you’ll find full-color unicorn pattern block mats with backgrounds. In the second set, there are full-color unicorns with a white background (to save on ink). Finally, the last set are black and white outlines. 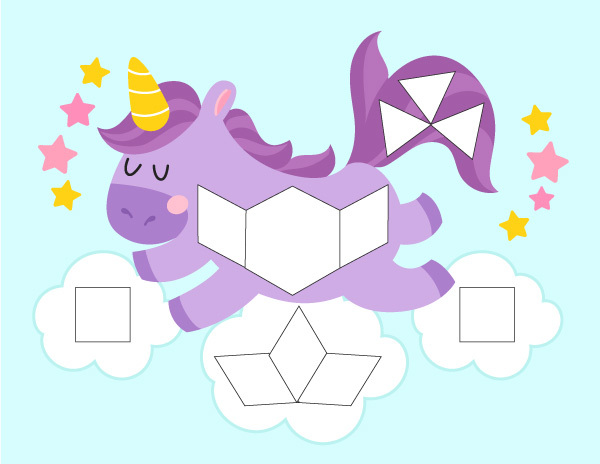 For this version, you can have your child color in the unicorn and pattern block shapes, then let them recreate the patterns with their blocks. 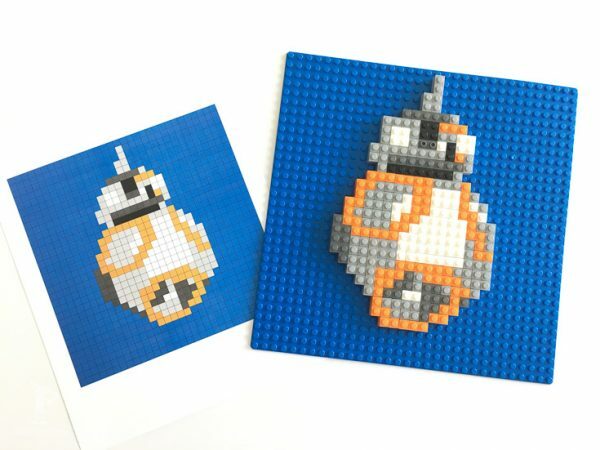 If your kids love to color be sure to download these free Disney coloring pages, these educational color by number printables or these Star Wars coloring pages before you leave. 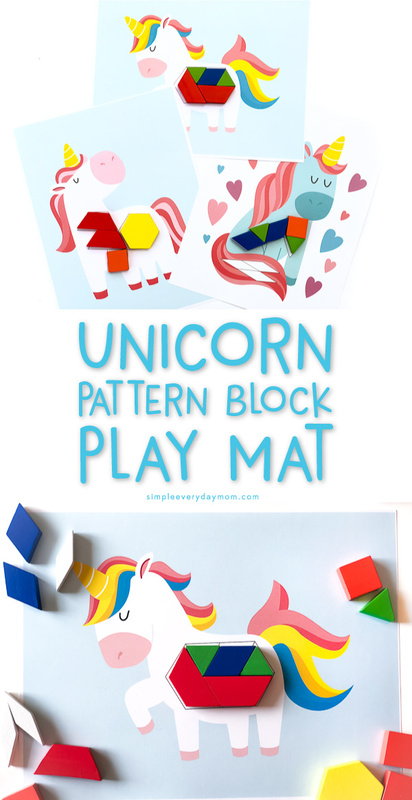 Any way you use them, I’m certain your little girl will love using these unicorn tangram mats!